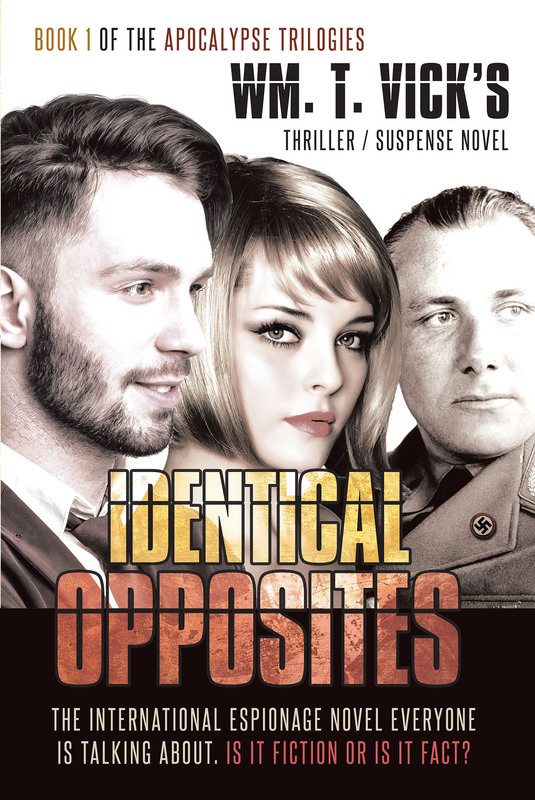 Identical twins are recruited out of West Point by OSS head Wild Bill Donavan to coerce a strategic Nazi scientist to defect just prior to WWII. One twin, Jack Travis, ends up falling in love with the beautiful daughter of the scientist who has a world-changing formula only to see her arrested by the Gestapo. Jack solicits the help of Hitler's private secretary, Martin Bormann to help gain her release, while the other twin, Jake Travis, is ordered to assassinate others inside the Third Reich. Never told before is how the OSS, MI-6, and the German high command not only worked together, but also conspired against one another. The Travis twins from Fredericksburg, Texas, may be identical in looks, but could not be farther apart in character. One twin must dance with the devil to get his love released while the other twin is on a killing spree from Berlin to Rome, Washington D. C. to Hollywood. This suspense/thriller with a love story has non-stop action and multi-layered plots intertwined with historical facts and events of the days just prior to America's entry into WWII. Readers of Identical Opposites will need to continue the Apocalypse Trilogies with book 2, Beware the Silent Assassin, and the finale, The Billionaire Terrorists. A WARNING for readers: The Apocalypse Trilogies are for realists only. Don't read these books if you don't want to acknowledge there has been and still are evil forces in our world.